02 - Who is Nova? 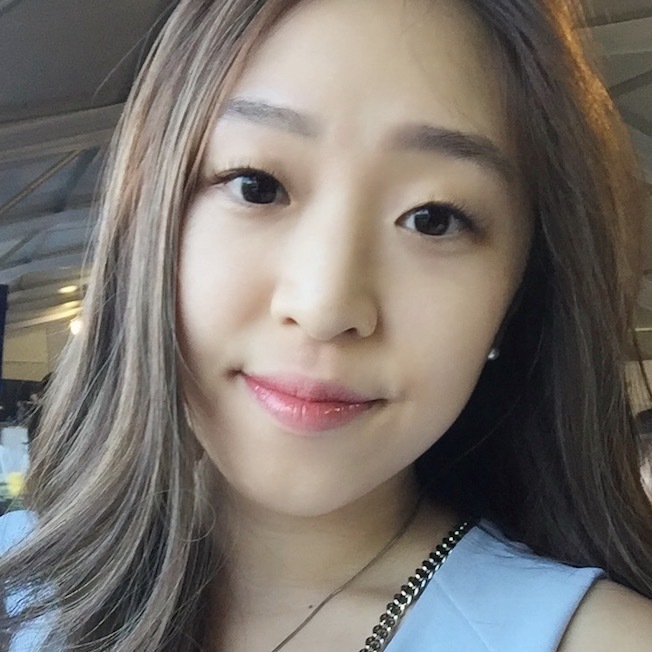 Coding is a life-long journey filled with new challenges, and I am eager to overcome each one. Currently, I am looking to join an awesome team where I can use my skills to create beautiful, user friendly applications! 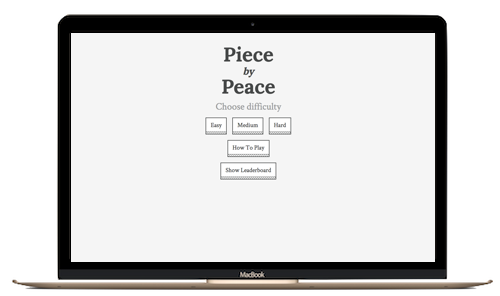 A learning game built with React using Datamuse's API to generate two homophones and one definition for each question. Players need to match the presented definition to the correct homophone. Difficulty is implemented by time. 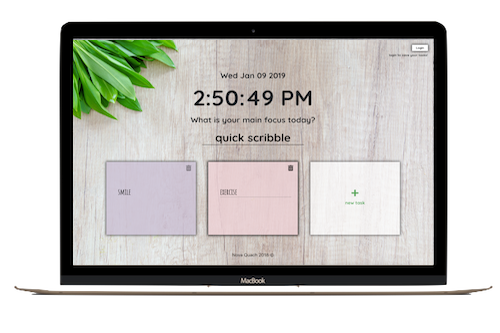 A virtual sticky-note application that doubles as a dashboard created with React. Behind the scenes, it uses Firebase and Goggle authentication, so users can save their notes to their account! 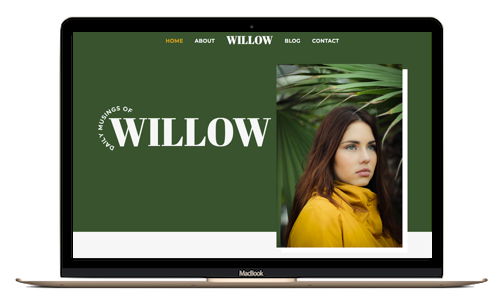 Check out what Willow is up to with this multi-page PSD conversion using float layout and BEM naming convention.